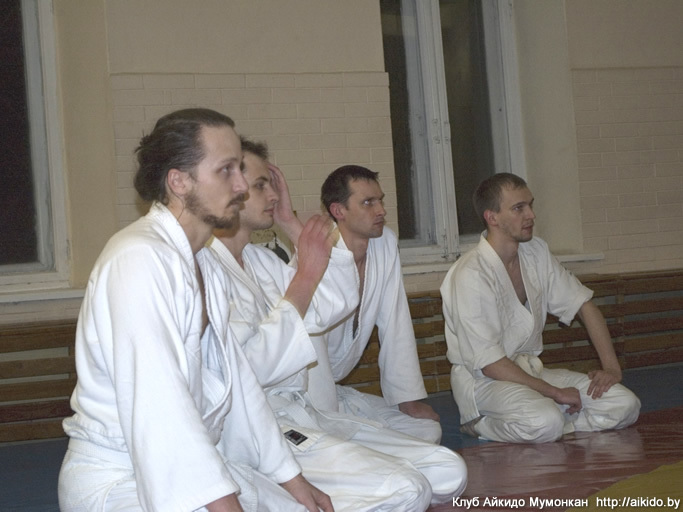 Home » Photo gallery » Aikido training for beginners, Karalia str. 7, Minsk, March 2012. 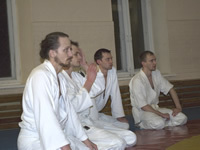 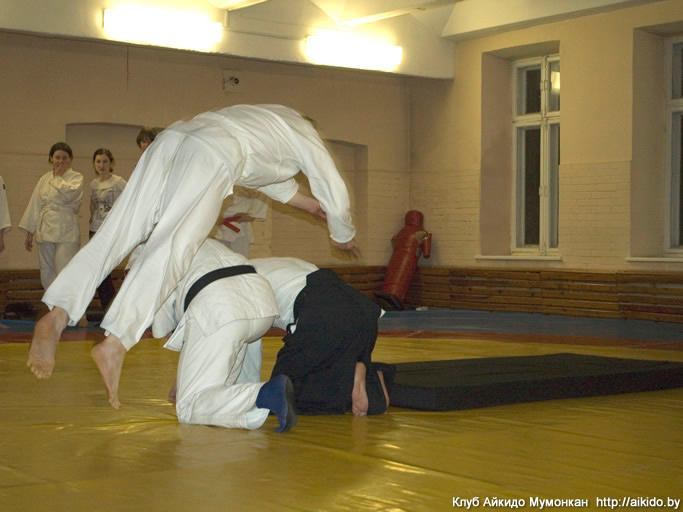 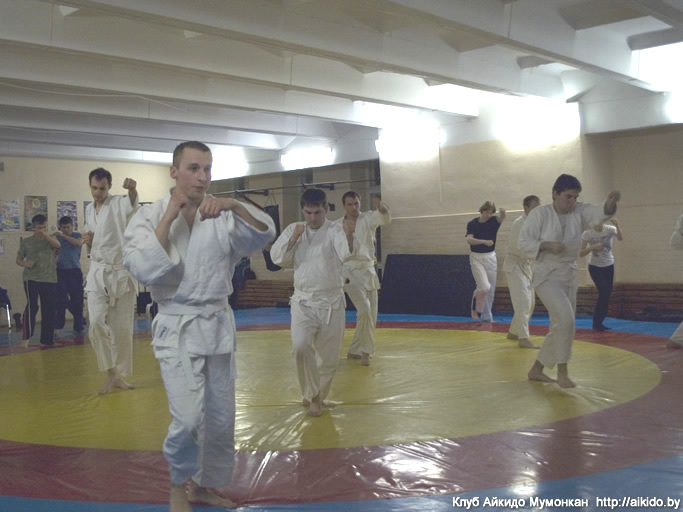 Aikido seminar by V.Goleshev in Minsk.